On this season of The Bachelorette, Becca Kufrin is given the chance to find true love. If you’re searching for love, Virginia is the perfect place to start your journey. 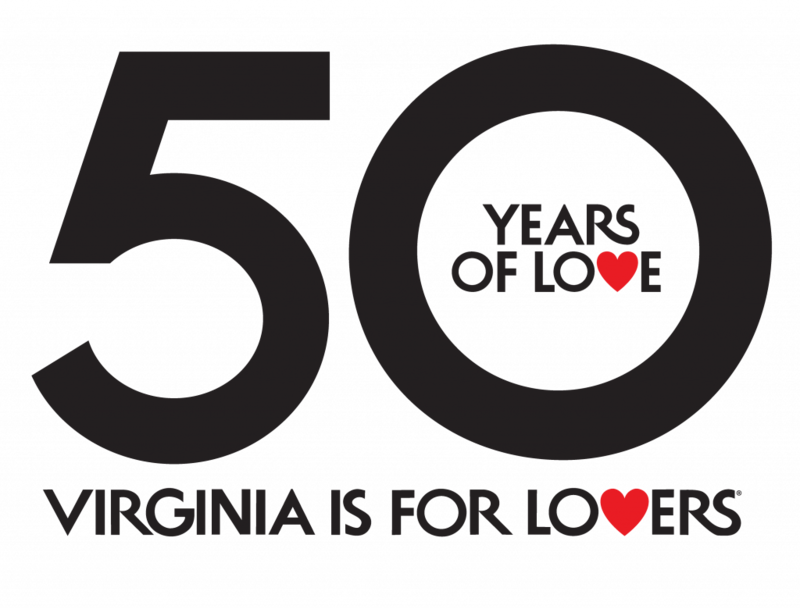 After all, Virginia is for Lovers! 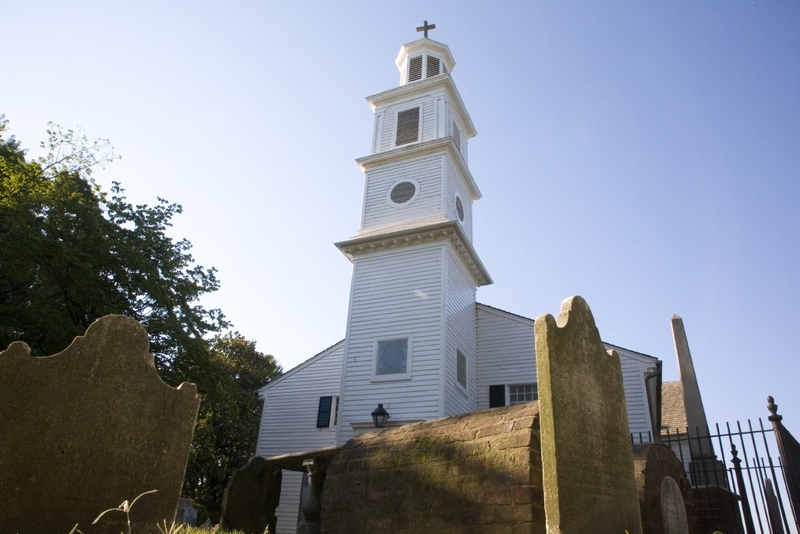 Kick off your journey to find love in Virginia by visiting Richmond’s historic Church Hill neighborhood. 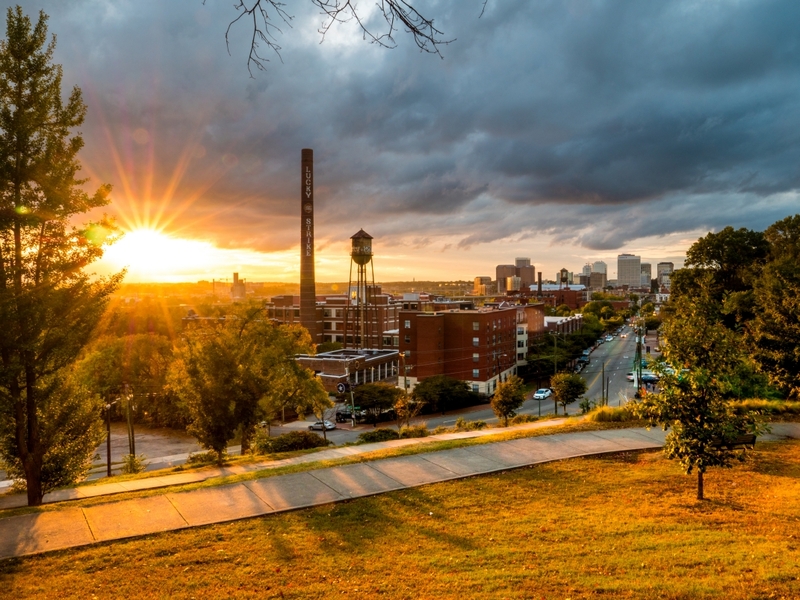 Enjoy the view from Libby Hill Park complete with cobblestone pathways and a hilltop vista. This vantage point will give you the perfect backdrop for your obligatory vacation arrival photo. In Richmond, there are many cool places to stay. Quirk Hotel is perfect for you and your girl squad, but also for a sweet romantic getaway. Complete with millennial pink walls, sophisticated elegance, and cool rooftop bar vibes, Becca enjoyed this cozy-chic hotel during her time in Richmond. While Becca enjoyed some quiet time at the Quirk, the men stayed a few blocks away at The Graduate Hotel. The hip Graduate Hotel brings back feelings from your rowdy college days… perfect for this group of suitors. This hotel embraces all things Richmond, with a lobby that pays tribute to local tennis legend, Arthur Ashe, and artwork in the rooms that nods to the city’s unique music scene. After you’ve checked into your hotel and enjoyed a cocktail at Maple and Pine in the Quirk Hotel or at the Byrd House atop The Graduate Hotel, I’m sure you’ve worked up an appetite. How do donuts sound? Hop on over to Sugar Shack Donuts where menu headliners include Maple Bacon, Caramel Macchiato and Honey Lavender. 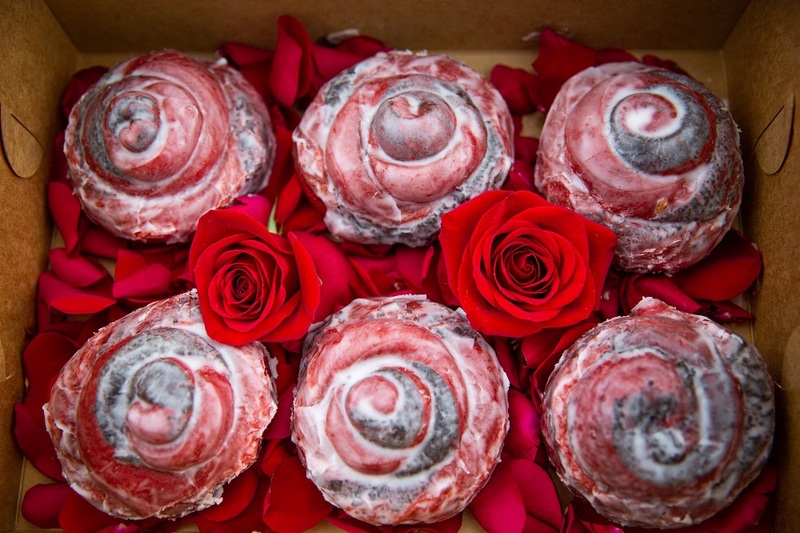 You may just fall in love with these donuts and never leave Richmond. We get it. Finding love can be hard. If you’re experiencing a post-donut sugar crash that leaves you feeling a little gloomy, it might be time to head over to The Poe Museum where they host Unhappy Hours. 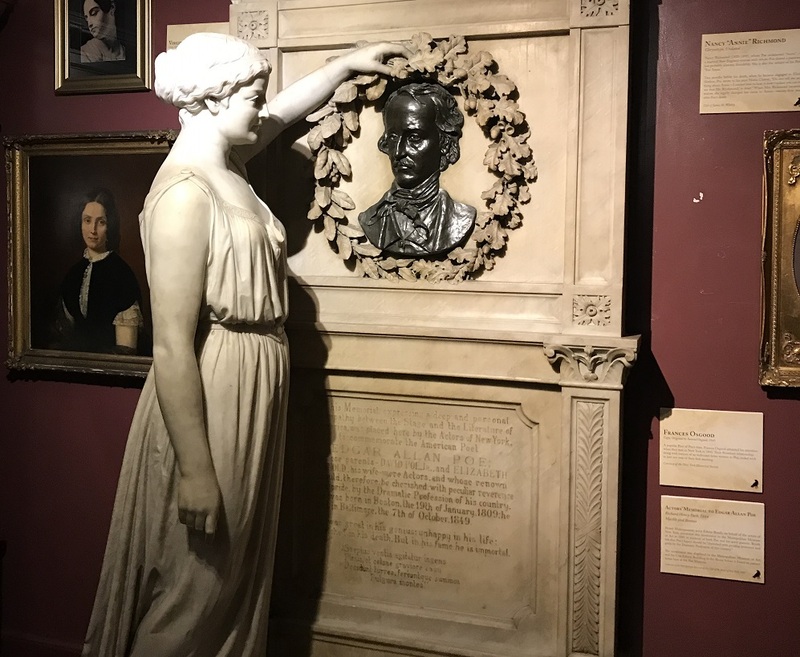 The museum offers the world’s largest collection of Poe memorabilia. Had your fair share of Poe’s eerie life in Richmond? It’s time to snap out of being miserable and check out the hottest spot in Richmond: Scott’s Addition. Scott’s Addition is the perfect location for a group date. A neighborhood full of breweries, distilleries, cideries, a meadery, a “barcade,” and restaurants, Scott’s Addition is the ideal location to really get to know someone. Here your suitors may be fighting for your time as the group hops from brewery to brewery, but you’ll be able to sort out if your date is here to find love or just looking to enjoy some beverages. 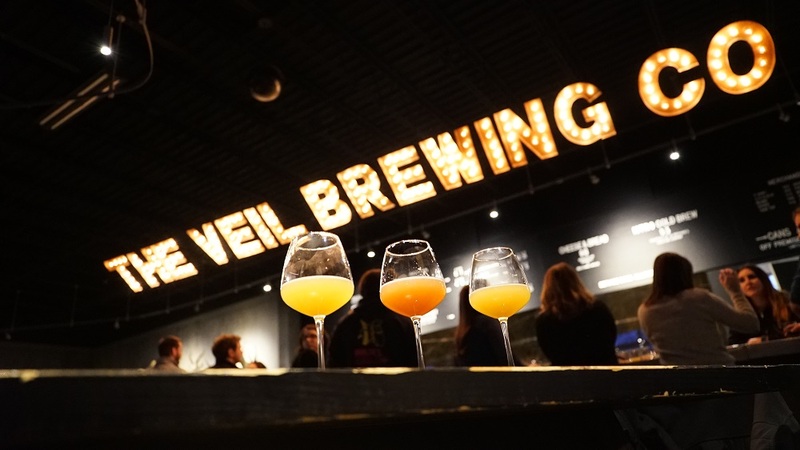 If a group date is not your style and you’re looking to have a cool brew with your man and some of his friends, meet up at The Veil Brewing Co. The brewery focuses on hop forward beers, high gravity and barrel aging lagers, wild ales, and spontaneous fermentation. 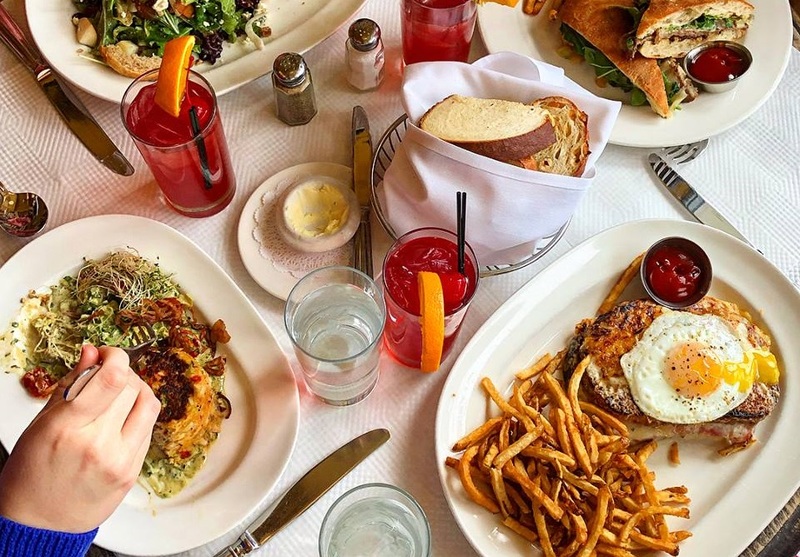 Saveur Magazine called Richmond the “next great American food city,” so you will definitely have plenty of options for one-on-one dinner dates. For restaurant options in Richmond, click here. On day two wake up early, because your private jet awaits… well, one can dream! 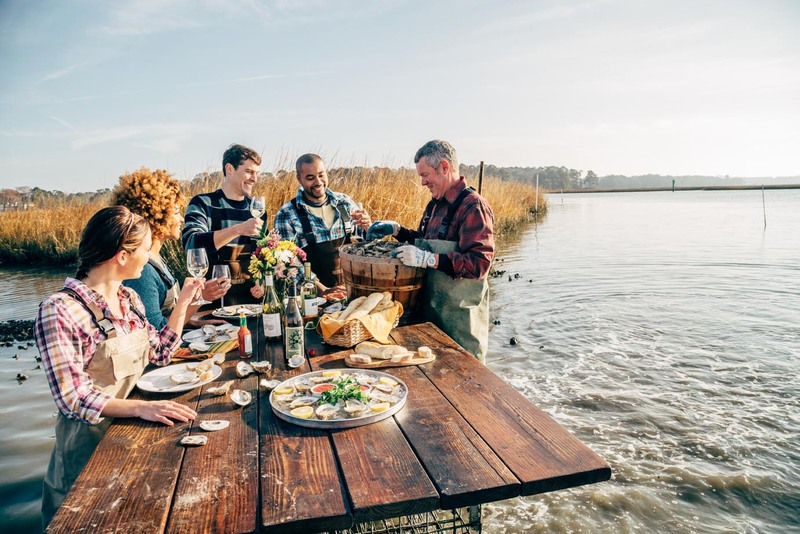 Day two in Virginia is an opportune time to escape the city for Virginia’s River Realm and slurp some oysters. It’s only a short drive away. In Virginia, oysters tend to taste better waterside, and that’s just the way you’re able to enjoy them at Merroir. 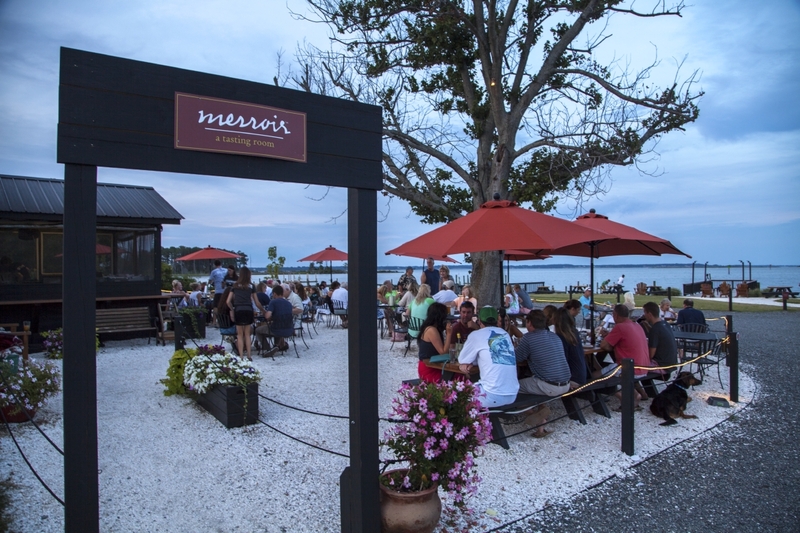 Merroir is Rappahannock Oyster Co.’s first restaurant or “tasting room” as they call it. Meals are served either raw or cooked on an outdoor grill. Small plates are paired with craft beers and wine. After you and your honey shuck and slurp some Virginia oysters paired wine and craft beer, you may opt for the fantasy suite tonight! 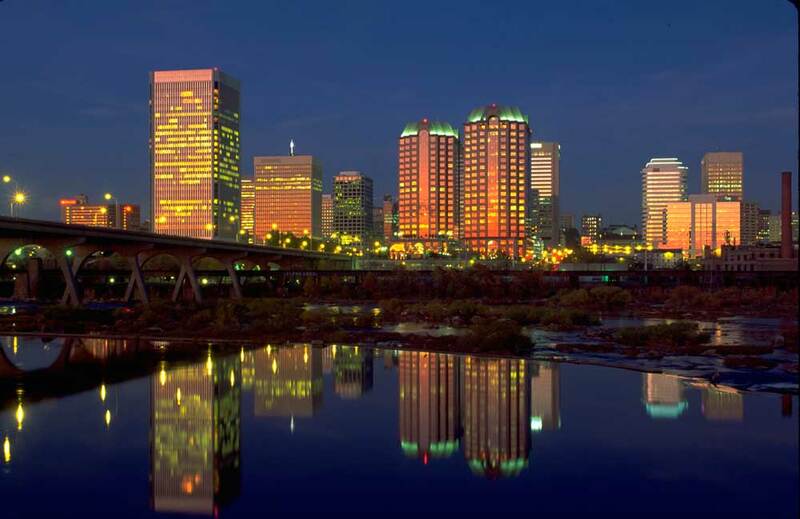 Upon your return to Richmond, enjoy a night out on the town. Catch a concert or show at the historic Carpenter Theatre, a cornerstone of the Dominion Arts Center. With seating for up to 1,800 people it’s a romantic venue for your super-awkward solo concert date. On your final day in Richmond plan to sight-see and souvenir shop. 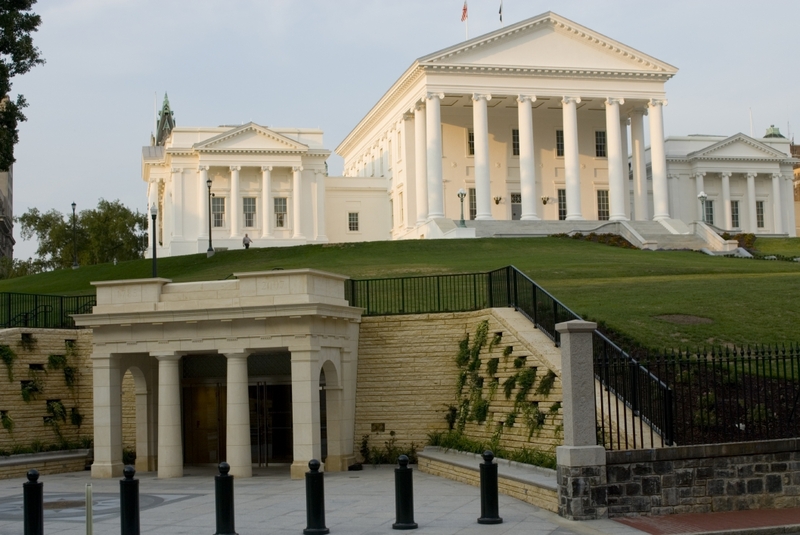 The Virginia State Capitol is the location where the historic “Beccalection” was held and is home to the oldest elected legislative body in the Western Hemisphere. You could say the 230 year old Capitol building has seen its share of debates over the years. As a popular backdrop for dramas like “Lincoln” and “Homeland,” it’s no surprise that it would be a prime location to debate for Becca’s heart. Free tours offered daily! 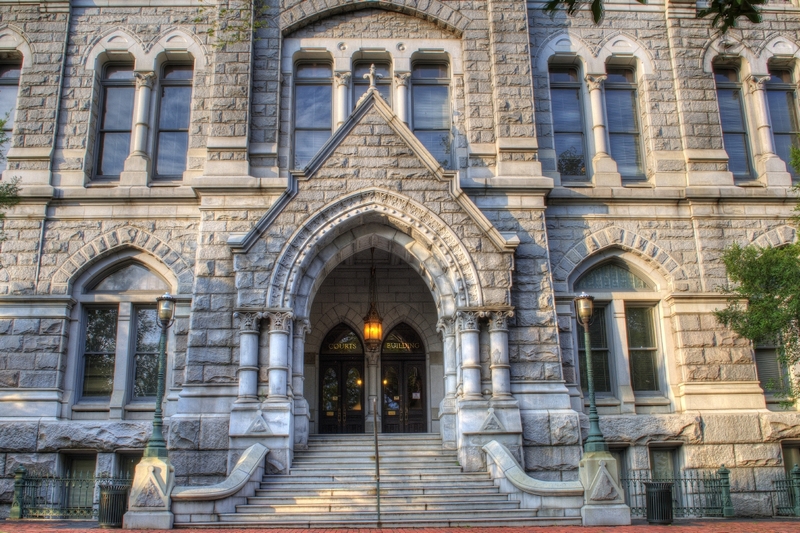 Located next to the Virginia State Capitol is Richmond’s Old City Hall. This High Victorian Gothic edifice, completed in 1894, was Richmond’s city hall until the 1970s. Once upon a time this was the place you went to get married … a sign of good luck, perhaps, for the bachelorette? Visitors welcome on the first floor only. The building is open during normal business hours. Speaking of weddings, since Virginia is for Lovers, it makes sense to marry the love of your life here. The Bolling Haxall House and Dover Hall Estate are both favorite wedding venues. The Bolling Haxall House is a magnificent 1858 Italianate mansion on the National Register of Historic Places and a Virginia Historic Landmark. It is home to The Woman’s Club. Dover Hall Estate is a stunning English Tudor mansion that commands a majestic view of 55 acres of rolling hills and woodlands. The ballroom, solarium, library and bridal wing are all opulent, and the service is top-notch. Dover Hall Estate recently opened as a bed and breakfast too. And you’ll be able to sip Virginia wine here soon. For now though, it will remain the place to get hitched without a hitch – as long as you don’t cancel the cocktail hour. Check out more Virginia wedding venues here. Don’t forget to pick up a Virginia souvenir at House of Floralie before you leave. This shop is a hidden gem in Richmond and is your gift concierge for all Virginia-made and inspired gifts. Upon Becca’s arrival in Virginia she received a box fit for a queen to ensure she was comfortable and well taken care of while here. Now, for the most dramatic vacation departure ever, take the train home from Main Street Station. As one of Richmond’s most visible and iconic landmarks, this gorgeous French École des Beaux-Arts building recently reopened, now hosting wine tastings, art shows, and – you guessed it – weddings. The clock tower of Main Street Station is one of Richmond’s most historic sights and a signature of the Richmond skyline. Who knows, when the clock strikes midnight you might find your prince! I’m sure you’re able to see all the right reasons to travel to Virginia. There are many more adventures to be had in the Commonwealth. If you’re looking for love, please accept our Virginia Rosé and continue the journey here. The post A Romantic 36-Hour Getaway in Richmond appeared first on Virginia’s Travel Blog.